Bonds can be another option for investors that work with Cortland Private Wealth Management. Bonds are a debt investment in which an investor loans money to an entity, usually corporate or governmental, which borrows the funds for a defined period of time. 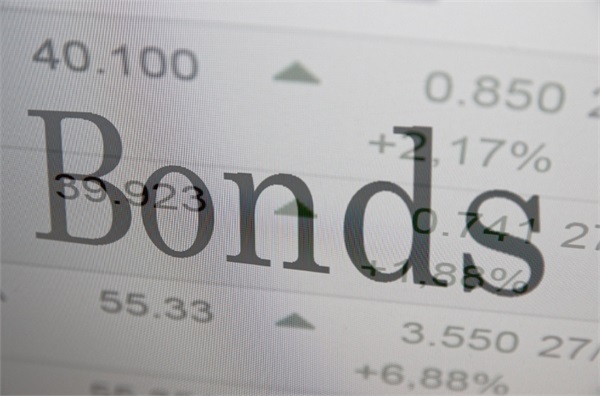 Bonds are subject to market and interest rate risk if sold prior to maturity. Bond values will decline as interest rates rise and bonds are subject to availability and change in price. Owners of bonds are creditors of the issuer, and the funds are at a variable or fixed interest rate. Depending on what clients see for their financial future, bonds can help diversify their portfolio.